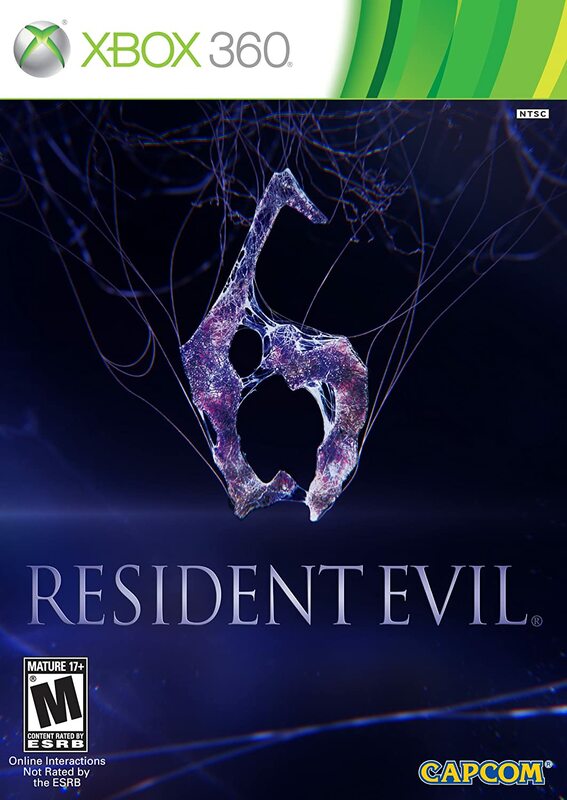 Amazon has marked down Resident Evil 6 to $7.99 (was $29.99). This game came out last fall! Shipping is free if you have Amazon Prime, or if you spend $35 or more on qualifying purchases. You can learn more and check out all of the colors HERE. « Cra-z-loom Bracelet Maker Kits – 2 For $22! !